Art & Soup 2018 promises to be as amazing as the 2017 event which featured original works by 44 Utah artists along with sumptuous samplings of soups, desserts and baked goods donated by 22 local restaurants. 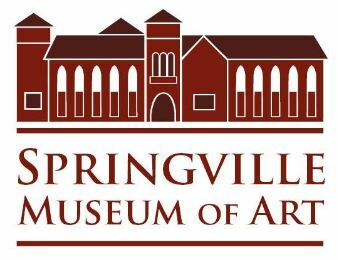 The Community Nursing Services (CNS) annual fundraising event, Art & Soup supports the CNS Charitable Care Program which provides charitable home health and hospice care to thousands of uninsured and underinsured low-income Utahans across the state. 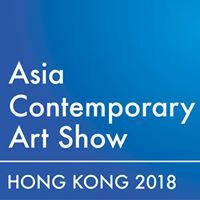 The 12th edition of the Asia Contemporary Art Show, March 23 – 26, 2018 will feature more than 80 galleries in curated art living spaces at the 5-star Conrad Hong Kong. The Cottonwood Country Club will present “Art in the Afternoon,” where 23 Utah artists will show and sell paintings, pottery, glass art, woodwork and sculpture. Light hors d’oeuvres will be served. Must be 16 or older to attend. Join us for May Gallery Stroll – Featuring Lucia Heffernan and William Kranstover. Opening May 18th, 6 to 9 pm, with light refreshments. “Wit & Whimsy: off the deep end” features the humorous, witty and whimsical artwork of 12 contemporary Utah artists. These surprising and relatable works vary in style, subject matter, and tone but all use humor and quirkiness as a way to comment on shared human experiences. Though seemingly lighthearted and playful on the surface, these images delve deep into more difficult contemporary issues and ideas. Come take a look and join us in the deep end.